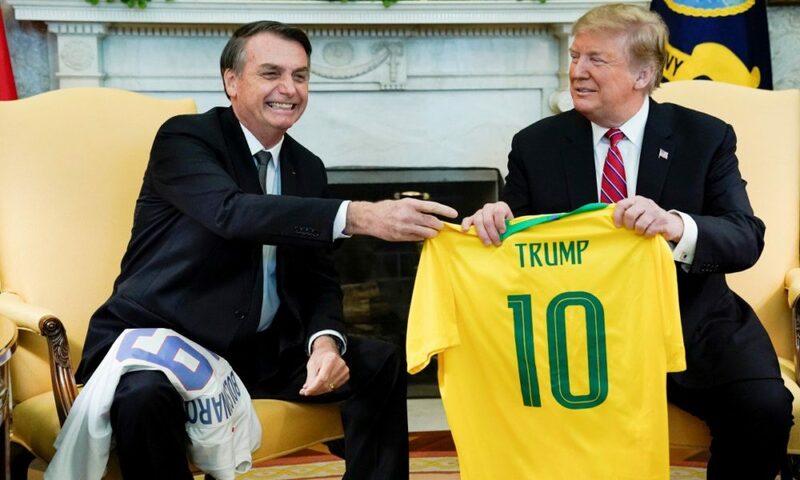 According to RealClearPolitics, “Most of Washington seemed transfixed by the two leaders’ budding nationalist bromance and effusive embrace of each other’s brash style and bravado.” Trump presented Bolsonaro with a U.S. jersey bearing the number 19 and the Brazilian leader’s name. Bolsonaro gave Trump a Brazilian No. 10 jersey, which was the number worn by the nation’s revered soccer legend Pelé. The relationship between the two may seem like a bromance, but many Brazilians on Twitter accused Bolsonaro of “boot licking” more than romancing. In his first trip to the United States, Bolsonaro angered Brazilians at home for his subservient position, giving concessions for almost nothing in return. Bolsonaro traveled to the U.S. alongside seven of his government ministers, including Minister of Agriculture Tereza Cristina, and his son Eduardo Bolsonaro, who recently took the chair of the Foreign Relations Committee in Brazil’s House of Deputies. He also traveled with Sergio Moro, a U.S. State Department-trained judge who helped organize the soft coup against former President Dilma Rousseff and the imprisonment of former President Lula. Moro is now the minister of justice and public security. In meetings over several days, the leaders promised to build a new “chapter of cooperation” to improve trade, oppose “socialism” and support a coup in Venezuela. Bolsonaro, a right-wing, over-the-top, Trump-like candidate, won the Brazilian elections in 2018. Speaking in favor of Brazil’s military dictatorship (1964-85), he made antisocialist, anti-LGBT, racist and sexist statements, which triggered a wave of hate crimes, including the murder of capoeira instructor and human rights activist Mestre Moa. In his inauguration speech, he vowed to fight against socialism and spoke out against “gender-based ideology” as threat to Brazil’s Christian values. 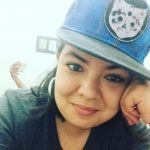 In his first day in office, Bolsonaro signed executive orders that made it essentially impossible for new lands to be reserved for indigenous communities and that removed LGBT rights from one of the issues taken up by the government’s human rights commission. Bolsonaro came to the United States while his administration was overrun with controversy and the Brazilian economy continued to struggle. Unemployment has increased, and the Brazilian economy is forecast to grow only a dismal 2.28%. The Bolsonaro administration stands accused of illegal financial transactions involving one of Bolsonaro’s sons, and a close Bolsonaro aide has been fired for misusing campaign funds. His approval rating is at 34%, dropping 15 points since taking office in January. Although there aren’t massive mobilizations, anti-Bolsonaro sentiment expressed itself during Brazilian carnival with chants against him amid the revelry. As a response. Bolsonaro tweeted out a sexually explicit video meant to show that carnival is drunken debauchery, but this instead angered the Brazilian populace. Bolsonaro’s U.S. visit was meant to help him face the troubles at home and play up to his base, showing that he is a respected world leader who has Trump’s backing. At the same time, despite ideological affinity between the two right wing leaders, Brazil has much more of a trade partnership with China than with the United States. Bolsonaro was forced to affirm the Brazil-Chinese relationship in order to assuage agribusiness leaders who profit immensely from selling Brazilian soy to China. But Brazil was never anti-U.S., and the United States has always been a primary player in the region, from the U.S.-sponsored military dictatorship to the massive influence of U.S. corporations in Brazil to the sale of Brazilian oil to U.S. corporations. 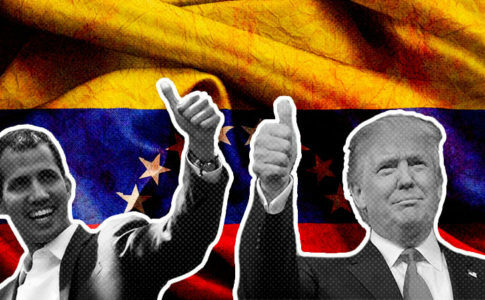 While the Obama era was one of “soft” imperialism, the coup in Venezuela marks a shift in U.S. politics in the region, moving toward more direct intervention. Brazil is a primary partner is this shift. “I think I can speak for both countries when I say that all options are on the table,” Trump said in his White House meeting with Bolsonaro. In a White House statement about the meeting, the issue of Venezuela is mentioned first, demonstrating the central importance of the attempted coup there to U.S. interests. “Brazil has been an extraordinary leader in supporting the Venezuelan people’s efforts to reclaim their liberty and their democracy,” Trump said. 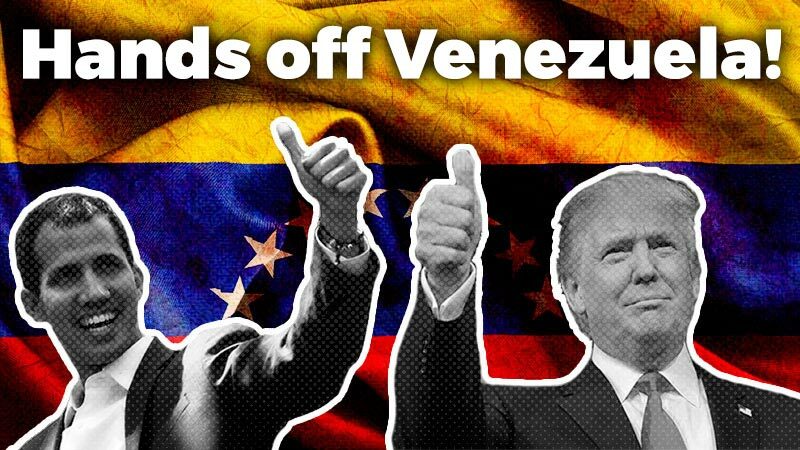 Without a doubt, Bolsonaro has been a supporter of Venezuelan coup leader Juan Guaidó and of U.S. action in Venezuela, although clearly liberty and democracy are not the reasons for intervention in the region. 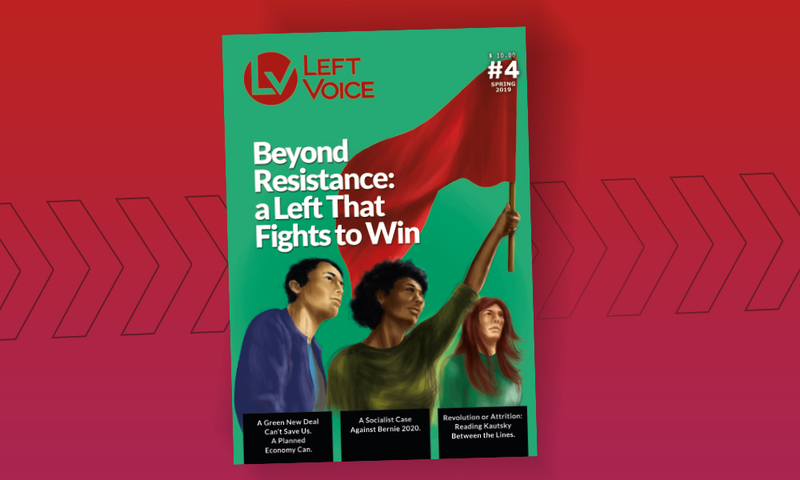 Any discussion of fighting for liberty is laughable coming from the United States, with its long history of supporting and organizing coups against democratically elected leaders. These sentiments are also laughable from Bolsonaro who applauds Brazil’s military dictatorship and who seeks to strip oppressed people of human rights. Even in Venezuela, Guaidó, the country’s self-appointed new leader, was never democratically elected, and despite the poverty and discontent in Venezuela, he cannot get sufficient support to topple President Nicolás Maduro. Brazil was one of the first countries to recognize Guaidó as president and has since attempted to provide legitimacy for the coup in the region. In February, Guaidó traveled to Brazil, and the Bolsonaro government played a supportive role in the failed attempt to topple Maduro via humanitarian aid, sending “aid envoys” to the border in hopes of breaking the Venezuelan military. Globonews states that the United States wants Brazil’s support in concrete actions in Venezuela, Nicaragua and Cuba, part of the Latin American “Troika of Tyranny.” The United States wants to use the relationship between the Brazilian and Venezuelan militaries to topple Maduro, since Maduro has held on to power largely because the military has refused to break with him. The alliances between Brazil and the United States go beyond just actions in Venezuela. Bolsonaro made the unprecedented move to visit the CIA, in an attempt to clearly show cooperation between Brazil in the United States. The CIA and other U.S. intelligence agencies have long been reviled, or at least kept at arm’s length by many Latin American leaders since it clearly represents undemocratic and imperialist mechanisms to keep other countries in line with U.S. interests. Not only did the CIA help orchestrate the military dictatorship that detained and disappeared people throughout the 1970s, but it has also continued to play a role in Latin American politics. In 2015, WikiLeaks released documents showing that the NSA “routinely spied” on then President Rousseff, a fact she chose to ignore in order to continue a partnership with then President Barack Obama. Bolsonaro not only visited the CIA but also made a deal with the FBI to share fingerprints for criminal investigation. Furthermore, the United States and Brazil vowed to work together to “combat terrorism, narcotics and arms trafficking, cybercrimes, and money laundering.” Bolsonaro even expressed a willingness to allow a U.S. military base in Brazil, which the United States has long sought after. The Brazilian President agreed to exempt American citizens from the visa requirement to enter Brazil while supporting Trump’s xenophobic immigration policies. On Fox News, Bolsonaro said, “We do agree with President Trump’s decision or proposal on the wall.” He added, “The vast majority of potential immigrants do not have good intentions. They do not intend to do the best or do good to the U.S. people.” After an uproar in Brazil, Bolsonaro was forced to apologize for the comment. Speaking in the Rose Garden, Trump said, “I also intend to designate Brazil as a major non-NATO ally, or even possibly—if you start thinking about it—maybe a NATO ally. 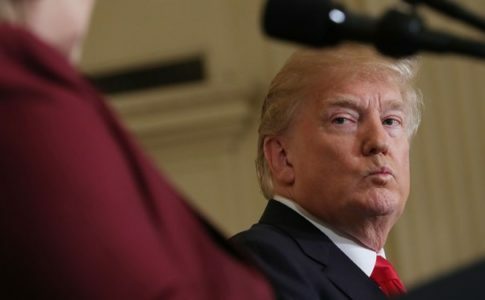 I have to talk to a lot of people, but maybe a NATO ally.” The Washington Post retorted, “Trump misunderstands NATO so badly, he thinks Brazil could be part of it”—NATO is an organization for European and North American countries that acts as the military arm of European imperialism. Being integrated as a non-NATO ally would allow Brazil greater ease in purchasing military equipment and technology, although it would not put Brazil in particularly special position, since a dozen other countries share the same status. In the realm of trade, Trump said, “Bolsonaro has a vision to liberate the private sector. This is the path to economic growth.” During his visit, Bolsonaro indicated that he was open to agreements that would benefit big agribusiness, key partners in Bolsonaro electoral victory. Trump welcomed these, saying, “Brazil makes great product and we make great product, and our trade has been never as good as it should be in the past. And in some cases it should be far, far more.” Bolsonaro agreed with increasing trade, adding that there is still much to be discovered in the Amazon, a likely indication that the Amazon is up for sale. Bolsonaro also indicated a desire for Brazil to enter the Organisation for Economic Co-operation and Development (OECD), which is essentially a club for the wealthiest nations in the world. The goal of entering the OECD would be to attract foreign capital to Brazil, but it would also necessitate a series of economic measures such as allowing inflation and asserting fiscal control. Furthermore, to be considered a member of the OECD, Bolsonaro agreed to give up special treatment in World Trade Organization negotiations—a U.S. proposal. These protections include greater flexibility to conform to negotiated legislation and flexibilities and exceptions that provide only a minimal protection to semicolonial countries against the power and money of imperialist countries. Bolsonaro agreed to give this minimal protection away. 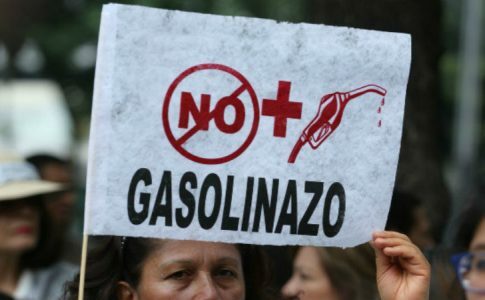 The end of these mechanisms are also seen as a major trading opportunity for the United States, which could flood developing countries with its manufactured goods, damaging local industry and commerce, and greatly increasing unemployment. Furthemore, Bolsonaro made trade-based concessions: He allowed for the annual importation of 750,000 tons of American wheat at zero rate. On the other hand, Trump made the meager promise of sending a team to check Brazilian beef health conditions, with the goal of one day resuming Brazil’s beef exports to the U.S. The ideological affinity between Trump and Bolsonaro, as extreme right-wing misogynists, gave the appearance of mutual admiration: an international bromance. After all, both spoke out against “socialism,” vowing to fight leftists in their respective countries. 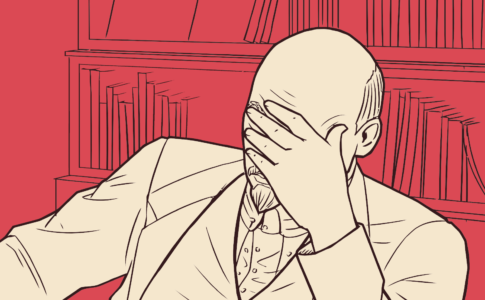 “The twilight hour of socialism has arrived in our hemisphere, and hopefully, by the way, it’s also arrived—that twilight hour—in our country,” Trump said. “They’re very similar,” said Steve Bannon. “It’s about economic growth and making their countries great again.” But underneath this bromance lies a very clear power relation, which demonstrates Brazil’s acquiescence to U.S. imperial interests.